Welcome to term 2, we hope you had a restful break and feel rejuvenated for another jam-packed term. It is important we take a proactive approach to keep our students safe, so don’t forget to share our newsletter with your staff. In each of our newsletters you will find great information that can assist all teaching and non-teaching staff at your school. Schools can now understand the economic cost to Australia and the detrimental impacts associated with bullying in a new report, The Economic Cost of Bullying in Australian Schools, published by the Alannah & Madeline Foundation. National eSmart Week is a time when communities come together to encourage everyone to be smart, safe and responsible when using digital technology. 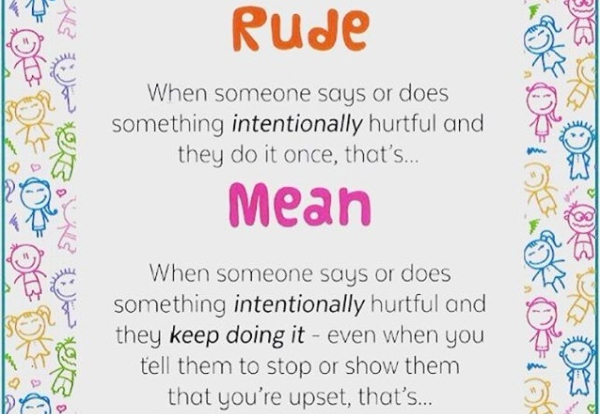 It creates awareness and provides solutions and ideas for community education on issues of cyber safety, bullying and wellbeing both on and offline. National eSmart week will be held from 2 - 8 September 2018, in line with National Child Protection Week. With registrations opening mid-year, registered schools will receive an activity pack to help them plan and run eSmart Week activities in their school. It is shown in recent feedback from schools that many of you are looking for ways to communicate with parents and communities about topics such as children's mobile phone usage, setting boundaries and finding balance when it comes to the use of technology. Camelot Rise Primary School has always had a strong focus on wellbeing. A recent initiative by students in their Junior School Council saw them create a Buddy Bench, which has been a huge success. Find out how the students are making their peers feel included. 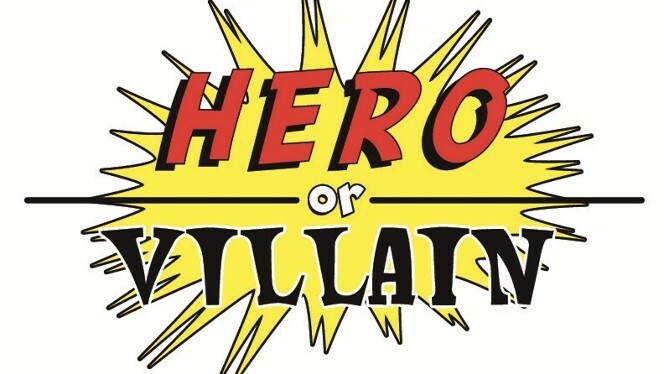 Video games - hero or villain? Despite the prevalence of video gaming, it's still perceived as low-level entertainment that has a range of negative impacts. It is important to understand how we can utilise the potential of gaming within schools, whilst also reducing any risks. In the year ahead, the eSmart team will be running a range of online webinars that discuss 'What are the positive effects of video games, socially? For learning?' Keep an eye out for information on these thought provoking sessions in upcoming newsletters. A shared initiative by Riot Games with their popular League of Legends (LoL) game, supported by the Alannah & Madeline Foundation promotes eSports clubs in schools. This 'enables students to self learn positive behaviors in highly competitive gaming environment'. 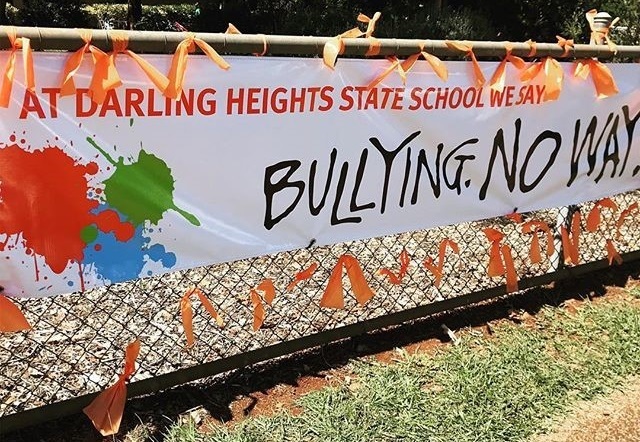 On Friday 16 March 2018, Australian schools united in their communities to celebrate the eighth annual National Day of Action Against Bullying and Violence (NDA). Schools were called upon to imagine a world free from bullying and share their big ideas. Click on the photo links below to see samples of school activities. The eSmart Digital Licence is the #1 selling certification program for online safety and responsibility. It also complements the eSmart Framework by helping you reach eSmart Status sooner: you’ll be able to tick off components of Domains 4, 5 and 6. Check out one of the 8 modules for both the Primary and Secondary schools versions, or trial the quiz. Find out what others think about the eSmart Digital Licence here. If you are looking to help promote the eSmart message in your school, and communicate the importance of staying safe online, there's a wide variety of tools at your disposal. You can find some inspiration for your next eSmart campaign here. 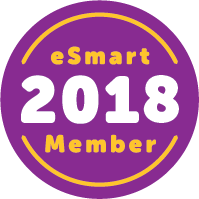 eSmart Membership is an online community exclusive to eSmart Schools who have completed the Framework and are eager to continue implementing an outstanding eSmart culture. Members will receive additional benefits and stay up to date with the latest research, advice and trends. Log in to the system tool to see if you are eligible.